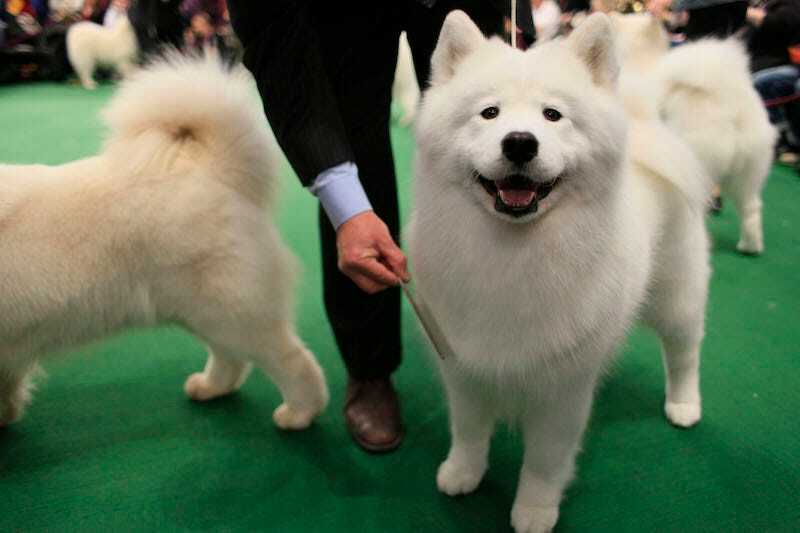 In today’s Tweet Beat, I’m going to show you some Samoyeds. That’s it. “Samoyedsbot” is an account that only tweets Samoyeds. It’s great. Jia showed it to me.